Wrong Shoes and Diabetes ? According to a new study from University of Benin many patients with diabetes fall short on foot care and foot wear. Failure to perform recommended foot care and wearing inappropriate footwear can set diabetes patients up for foot ulcers. Ulcers are painful and potentially serious. They can sometimes lead to amputation. 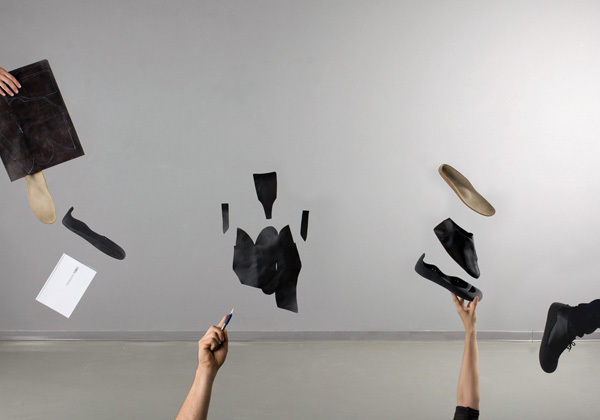 One Moment was inspired by indigenous people of the Amazon rainforest , who painted the soles of their feet with natural latex for protection.Designed by Spain’s Figtree Factory Studios for the active lifestyle , the skintight slip-on is ergonomic, ventilated, and ultra-compact when compressed.These shoes look sprayed-on to you, you’re not far off the mark. One Moment is made from 100 percent biodegradable plant-based plastic, so you won’t worry about clogging up the landfill with your old shoes. Each pair cost only €5-€7. 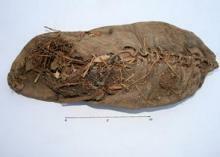 Oldest shoe in the world archaelogists have discovered in a cave in Armenia. The 5,500 year old shoe dates to around 3500 B.C. and is approximately 1,000 years older than the Great Pyramid of Khufu (Cheops), and about 400 years older than the oldest parts of Stonehenge The area was used in rituals since ~8000 B.C. but the trench and chalk bank are from around 3100 B.C.